Mike Rezendes is a member of the Boston Globe Spotlight Team and shared a 2003 Pulitzer Prize for revealing the cover-up of sexual abuse in the Catholic Church. In more than two decades with the Globe, he has investigated a wide array of additional subjects, including the September 11 attacks, health care costs, and prison suicides. While working with the Spotlight Team, Mike was also a Pulitzer Prize finalist twice, once in 2007 for an investigation of the debt collection industry, and again in 2017 for an exposé of the mental health care system in Massachusetts. 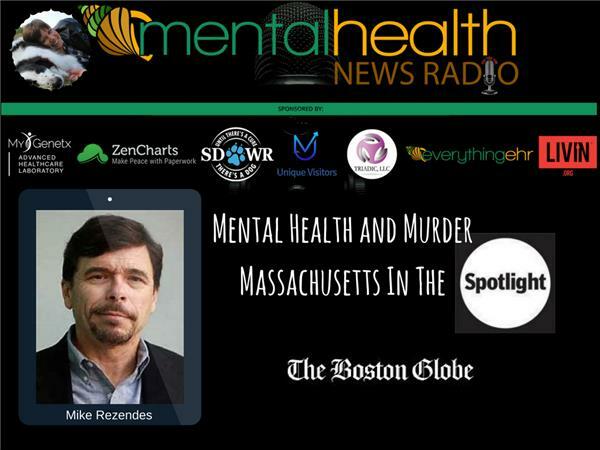 On this show our host, Kristin Sunanta Walker, and Mike discuss the mental health system failure in Massachusetts. Read the full blog articles on both of our Spotlight team interviews! For more information please visit The Boston Globe Spotlight team.